Photos from a fun filled afternoon at this years event! 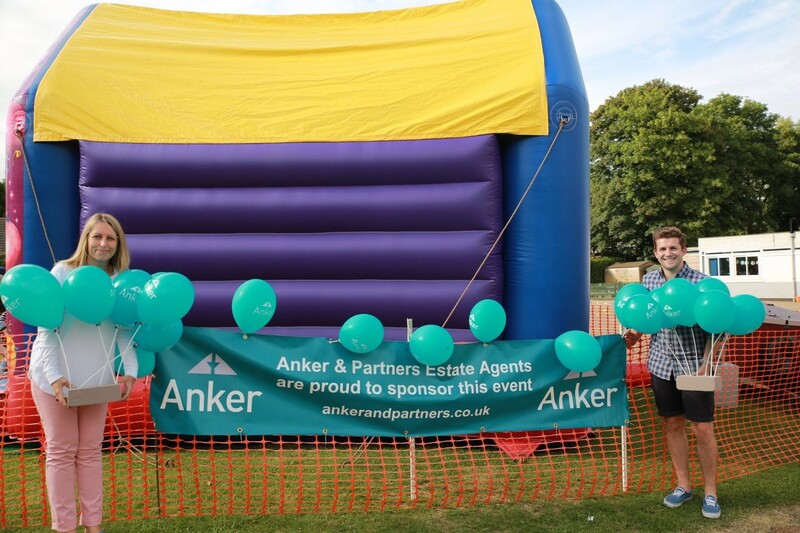 Anker and Partners were proud to sponsor this years GrangeFest , with entertainment from Pete Watkins , Gym Dodgers, Old Spice Girls and performances from the children of The Grange School this event was hugley successful making an amzing £4254 profit to go towards children resources. Photos courtsey of The Grange. "Thank you so much for all the efforts made on our behalf in the sale of Lower Barn, Shotteswell. We appreciate very much the work you put in to get things moving. We were extremely satisfied with every part of our sale and once again Anker & Partners have given us a first class service. The purchase of Lower Barn was through your firm and you have justified our coming back to you for our sale. Many thanks to you and all the team. "